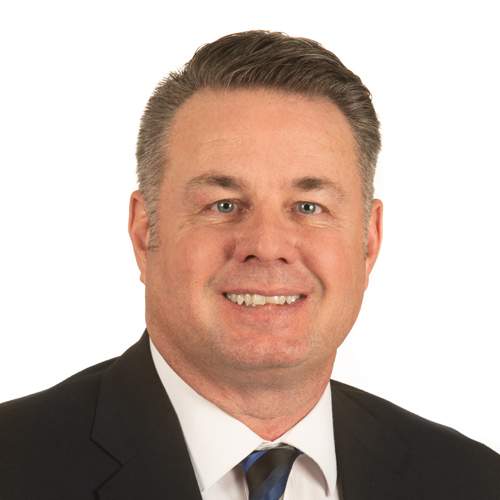 Jim Goethals is a senior associate for Mohr Partners, Inc. in the Phoenix Office. Jim specializes in representing commercial tenants in office leasing transactions and real estate acquisitions. Jim has 20 years of experience in real estate. Prior to joining Mohr Partners, he served as a managing member at MGO Holdings, LLC, and as a commercial real estate agent for DPR Commercial Realty. He also worked for the Los Angeles County Department of Regional Planning, providing long-range planning and reviews of current land usage as well as researching and interpreting permits and zoning laws. Jim also serves as an officer in the U.S. Army Reserve. He holds the rank of Lieutenant Colonel and currently assigned as a civil-military operations planner at the Joint Enabling Capabilities Command in Norfolk, VA. Previous military assignments entailed interagency collaboration with various U.S. Government agencies; working with assorted international and non-governmental organizations; assisting military and diplomatic representatives from a variety of foreign governments in multiple countries.